I am wondering why we don't use jet engines as first stages. Most small rockets, like the Electron, can lift off with a small thrust. In the Electron's case, 192 kN. Why can't we replace the 9 Rutherford engines on the Electron with a/some jet engine(s), like a ram/scramjet with an equal amount of thrust? In a rocket/spaceflight simulator (KSP), I have tried replacing the first stage with a small first stage with a hybrid jet engine with 200 kN of thrust (excluding a horizontal takeoff/drop launch). This works, so why doesn't NASA or other aerospace companies use this? 18ballz is a new contributor to this site. Take care in asking for clarification, commenting, and answering. Check out our Code of Conduct. Take a look at the SABRE engine. The goal is to achieve single stage runway liftoff/land to/from orbit with a hybrid engine capable of breathing air at low altitude but switching to stored oxidizer and operating like a rocket when it is not practical to use ambient air. You can't go very fast before things start to get very hot from either friction or compression or both. That said, the SABRE attempts to address these problems to a degree with some rather innovative ideas. Systems that do this exist and more are being introduced. It's just that they hide their appearance and look somewhat different to what would be expected from what you describe. 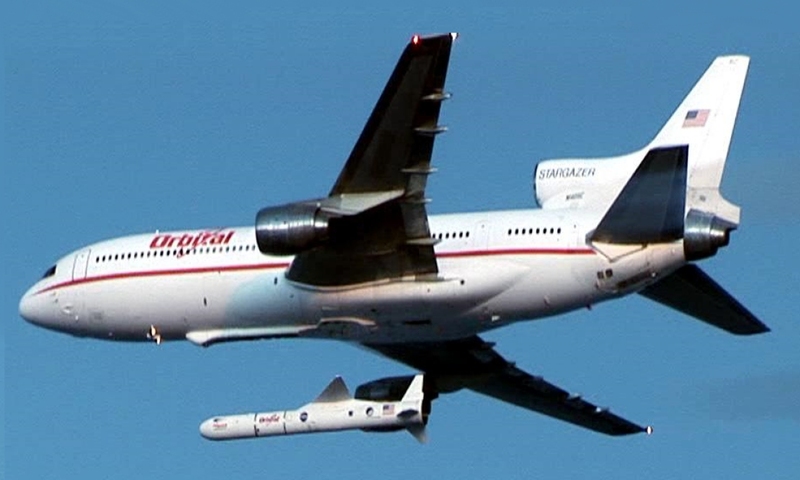 Orbital Sciences Corporation (now owned by Northrop Grumman) have been air launching the Pegasus satellite launcher since 1990 (almost 30 years). Virgin Galactic's 'White Knight' One & Two craft - intended to carry dedicated suborbital craft are well known. And, the 'new kid on the street' that meets your description is the 'Stratolaunch" system . You knew that. 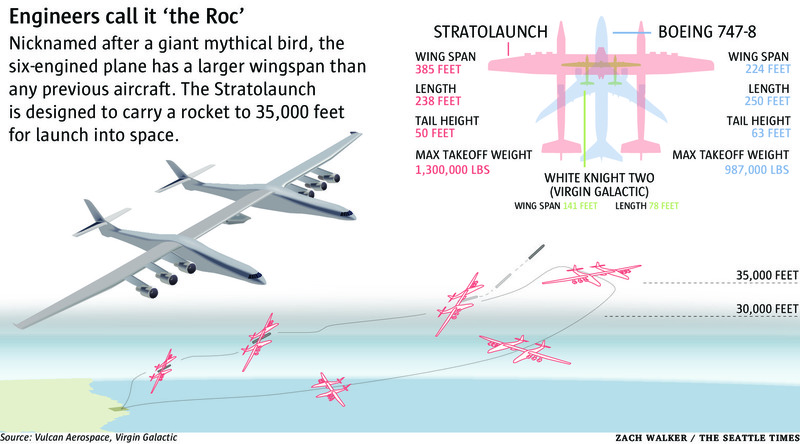 The Stratolaunch 'mothership' has the largest wingspan of any aircraft ever built. Surprisingly (perhaps) release height for launch vehicles is 'only' 35,000 feet (10,700 metres). Launch payload is 225+ tons. 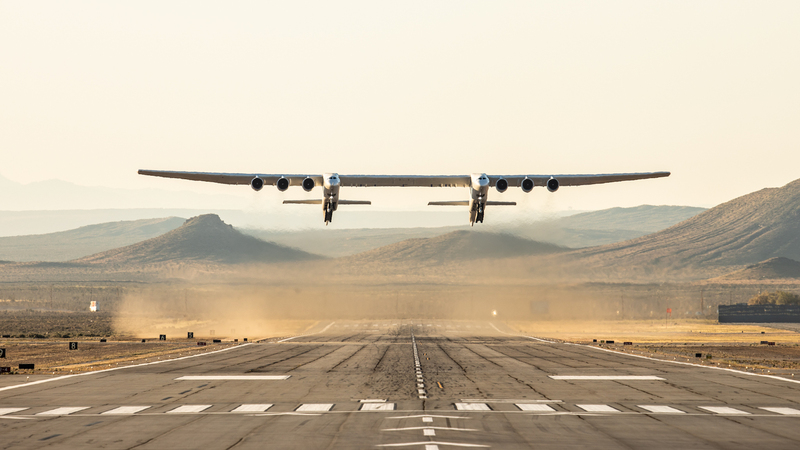 Stratolaunch had originally proposed the development of a range of launch craft but in early 2019 announced that these plans had been abandoned and that they were intending to launch existing Pegasus XL launchers. Note the outline of Virgin Galactic's 'White Knight Two" on the above diagram. WK2 performs a similar role to 'Stratolaunch', but at a far smaller payload mass and with a dedicated payload. While Stratolaunch originally proposed a range of craft that they intended to develop, in early 2019 they announced that these plans had been cancelled and that their sole payload initially would be the Northrop Grumman (previously Orbital Sciences Corporation) Pegasus air launched satellite launcher. The Pegasus is an air-launched rocket developed by Orbital Sciences Corporation (now part of Northrop Grumman Innovation Systems after Northrop Grumman acquired Orbital ATK). Capable of carrying small payloads of up to 443 kilograms (977 lb) into low Earth orbit, Pegasus first flew in 1990 and remains active as of 2018. The vehicle consists of three solid propellant stages and an optional monopropellant fourth stage. Pegasus is released from its carrier aircraft at approximately 40,000 ft (12,000 m), and its first stage has a wing and a tail to provide lift and attitude control while in the atmosphere. Initially, a NASA-owned B-52 Stratofortress NB-008 served as the carrier aircraft. By 1994, Orbital had transitioned to their "Stargazer" L-1011, a converted airliner which was formerly owned by Air Canada. 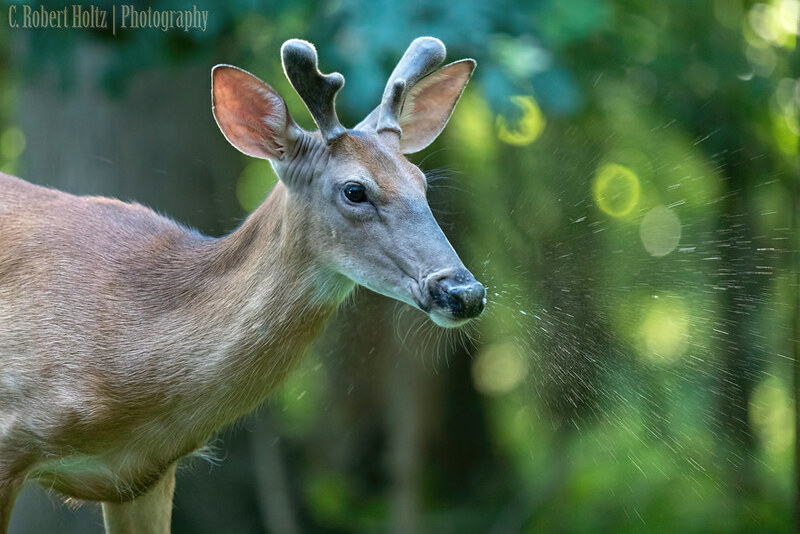 The name "Stargazer" is an homage to the television series Star Trek: The Next Generation: the character Jean-Luc Picard was captain of a ship named Stargazer prior to the events of the series, and his first officer William Riker once served aboard a ship named Pegasus. L-1011 Stargazer launching Orbital ATK Pegasus XL rocket December 15th 2016. orbiting the CYGNSS spacecraft for NASA. There are two major barriers: one is that thrust-to-weight ratio of jet engines is pretty poor (2 J58s massing more than 15 times what 9 Rutherfords do), the other is that it's hard to make an engine that performs efficiently over the wide range of speeds and altitudes that a first stage wants to cover. That said, Boeing at one point toyed with a concept using recoverable jet-powered modules as the first stage of a three-stage-to-orbit reusable launcher. Effectively it has been done, but not in the way you're thinking (or probably intending). The USAF launched its ASAT missile into space from an F-15 fighter aircraft. While not an orbital rocket, it's close. And for orbital rockets, there's Pegasus, launched from a converted L1011 Tristar mother aircraft. It's not a concept that ever really took off, despite multiple attempts (and several still being developed), mostly because of the minimal benefits and high complexity combined with very low payload capacity for the rocket (due to size constraints of the mother aircraft, can't fit something the diameter of a Proton or a Falcon 9 under a jetliner after all). For straight vertical, it just doesn't make sense. Jet engines have a low TWR, you are adding a lot of complexity, and it won't gain you much at all. The only way it make some sense is from an airplane type delivery, which will give you a more ideal launch location, and some speed and altitude when you drop the rocket. But keep in mind, it requires a huge plane for a relatively small rocket, and launching from the air reduces the kinds of cryogenics you can use. Overall, it just isn't really worth it, unless you can heavily take advantage of an airplane type mode, as a few launch providers, such as the Pegasus rocket. PsySciGuy is a new contributor to this site. Take care in asking for clarification, commenting, and answering. Check out our Code of Conduct. Though TWR of jet engines are low, you can still do it , if not 1 use 4 jet engines, if not 4 use 30 f..king jet engines. You are gonna reuse all jet engines anyway and fly them only just for few minutes. So you aren't gonna loose much money. But max speed they can provide is around mach 3 , which is less than half the speed of first stage of electron rocket can provide around mach 7. If you consider Kinetic energy though, jet engines can provide just fifth of it (mach 3)^2 / (mach 7)^2) ~ 1/5 . So not really that useful. And you got to perform stage separation inside earth's atmosphere flying at mach 3 probably less than 20km (Ceiling altitude of SR-71) and space is above 100km. Considering atmosphere pressures at 20km, it's just too dangerous and complicated to do. Only advantage I can see, you need only 1 vacuum optimized rutherford engines instead of ten. But Electron is 3D printing rocket engines and pumps run on battery (not complicated). So really cheap. At the end you are not saving much. Putting more efforts towards recovering first stage of electron rocket would be wiser decision. 18ballz is a new contributor. Be nice, and check out our Code of Conduct. Not the answer you're looking for? Browse other questions tagged engines design-alternative rocketlab kerbal-space-program ramjet or ask your own question.